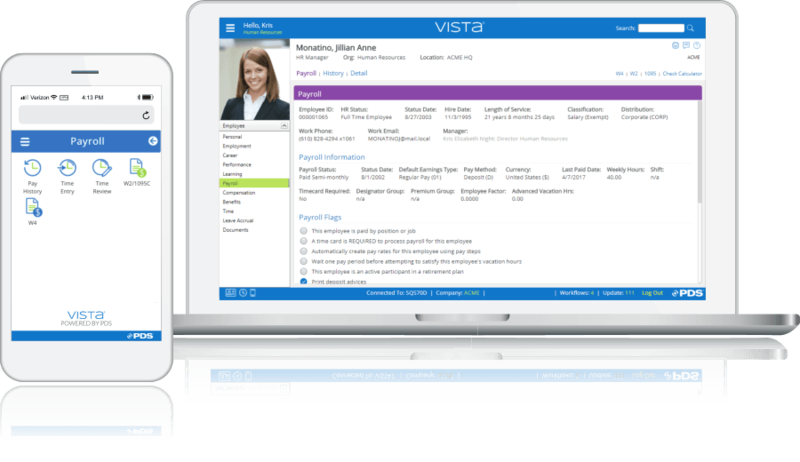 The Vista® Payroll component provides the capability to run your payroll in-house, using the power of Vista's proven payroll engine. It’s designed for companies that require reliable, efficient, but complex payroll functionality. Want to Know More about Our Payroll Offerings?